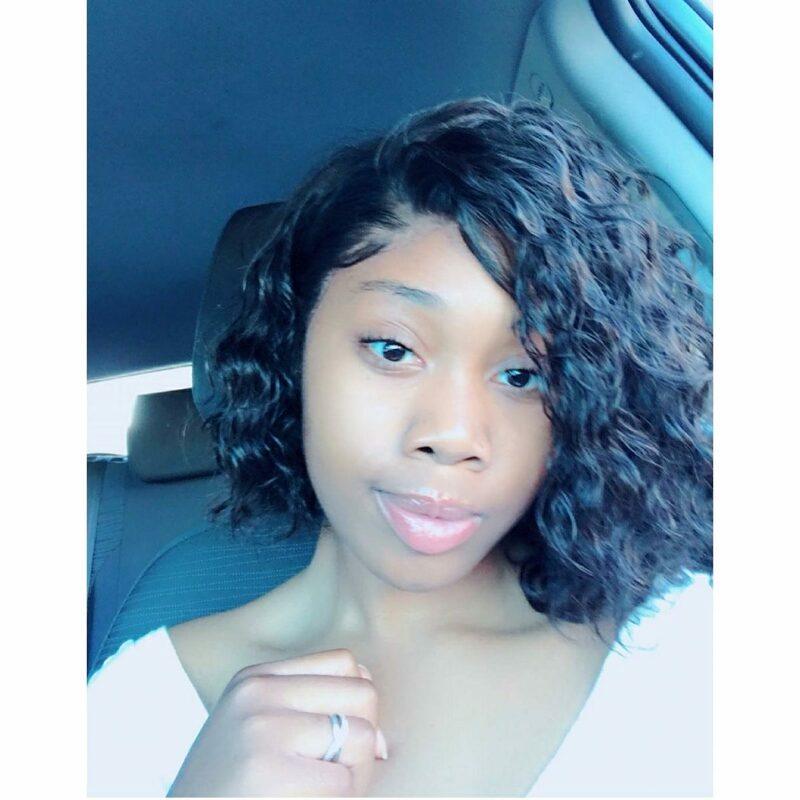 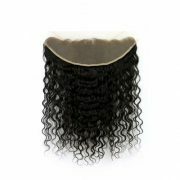 Easily achieve a natural look, while protecting your natural hair! 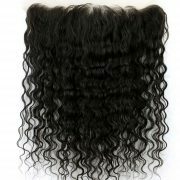 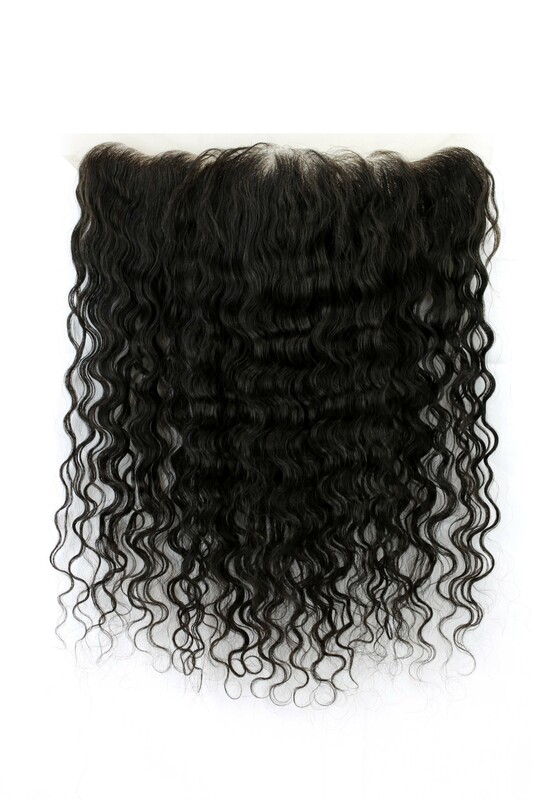 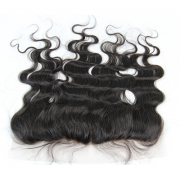 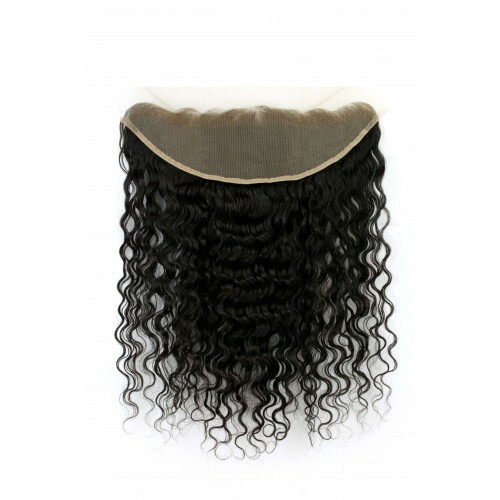 Our Lace Frontals are available in 13″x 4″ and 13″ x6″. 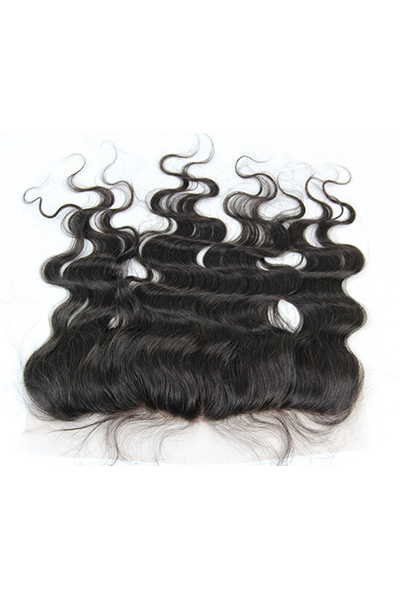 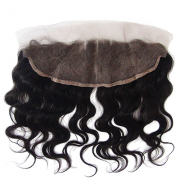 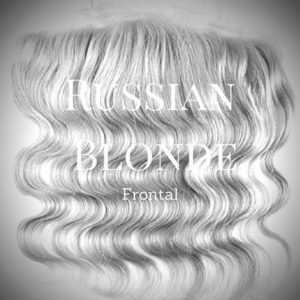 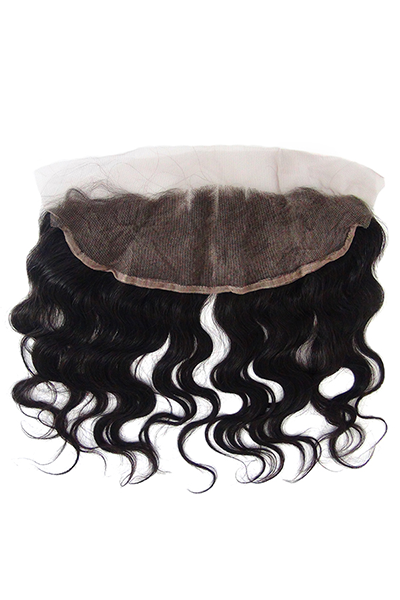 Our frontals are expertly crafted with a low density, which prevents that “wigish” look.